The upholstered headboard (number 20) would be such a fun addition to a preppy bedroom and would certainly become the focal point of the room. We have number 2 in our living room and it was also part of Sarah’s Amazon Finds post on blankets and throws. I’ve had my eye on this doormat (number 12) from the Magnolia collection at Target for awhile now. I love the idea of layering a rug underneath such as number 11. I know the slippers (number 8) aren’t technically home decor but you wear them around the house and they look super cozy! Anyone else agree? Last but not least…now that I have an almost one-year-old, I’m loving the idea of furniture with storage (to hide all those little toys). Number 4 would look adorable styled in an entryway or mudroom. Although the holidays are a great time to add buffalo check and plaid prints to your home, most of these are classic patterns that can be used well beyond the holiday season. 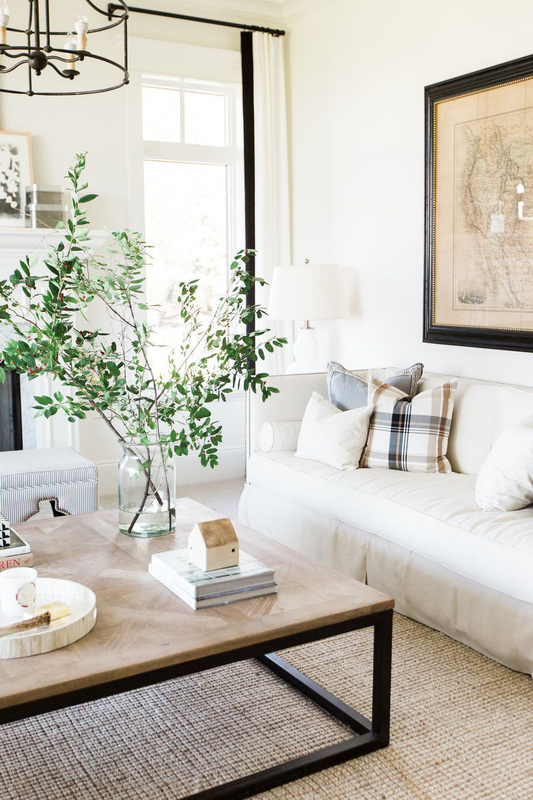 You’ll notice a lot of black and white classic check prints popping up in home decor- that’s because it’s a fun, bold print that is versatile and can be styled with numerous aesthetics! 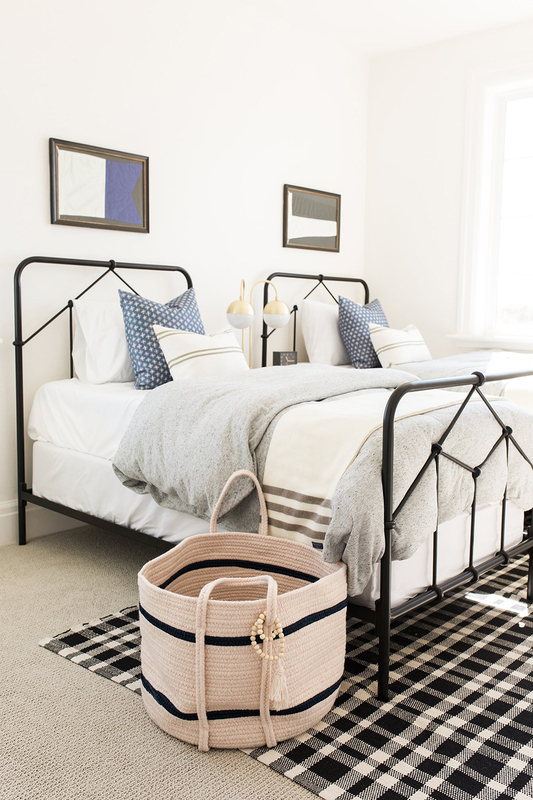 Other than checks and plaids, what other home decor trends are you loving right now? I am excited to see how everyone decorates for the holidays this year and am eager to see how people incorporate cozy patterns into their home in new ways.